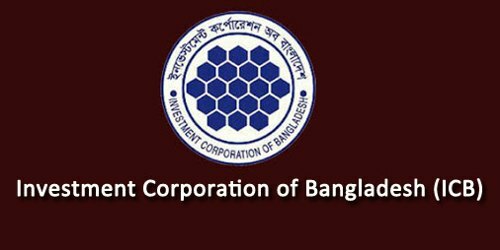 It is a broadly described annual report of Investment Corporation of Bangladesh (ICB) in the year of 2014. The contribution to the national exchequer and national economy during the year 2013-14 was Taka. 172.23 Crore, of which Taka. 45.56 Crore as a dividend, Taka. 63.10 Crore as corporate tax and Taka. 63.57 Crore as source tax. ICB (holding company) alone has shown its proficiency and achieved sound financial results with booking a net profit before Tax of Taka. 310.51 Crore during the FY 2013-14 with an impressive return on equity of 12.97%. Net profit available for appropriation surged at the rate of 25.26% which ensures the corporation’s revenue-generating efficiency. The operating profit of the corporation for the year 2013-14 stood at Taka.421.72 Crore compared to Taka. 296.56 Crore in 2012-13 resulting in an increase of Taka. 125.16 Crore (42.20%). The earnings per share of ICB stood at Taka. 73.60 during the year under review as compared to the previous year’s EPS Tk. 58.76. Total investment in ICB’s portfolio increased from Taka. 3320.14 Crore in 2012-13 to Taka. 4485.54 Crore in 2013-14, as an increase of 35.10 percent. During 2013-14, ICB declared very attractive dividends ranging from the highest 800% and the lowest 110% dividends to the unitholders of eight mutual funds under the management of ICB.